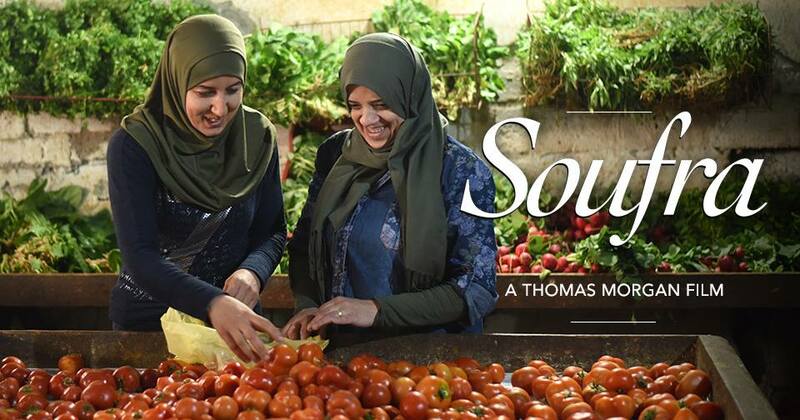 Soufra follows the story of Mariam Shaar, a successful entrepreneur. After overcoming tremendous challenges throughout her time in the Burj El Barajneh refugee camp, Mariam launched "Soufra", a popular catering company. Viewers will leave the theater feeling uplifted and inspired by this remarkable heroine. Elsa Santos was born and raised in the Azores which are a group of Island off the coast of Portugal. She has always dreamed of starting and running businesses. In fact, at an early age she had already known this is what she wanted to do. Soon afterwards, Elsa moved to America and began to work in every facet of a national chain. Now she is the owner and operator of the Azorean Café located in Pittsburgh PA, servicing authentic homecooked Portuguese traditional meals. Her favorite part of having a business is meeting new people and allowing them to explore her rich island culture through food and the ambiance of her café. Sha-King Cehum is a first generation Puerto Rican, born and raised on the Eastside of Pittsburgh. He is an entrepreneur, a Pennsylvania State Constable and a father of 5.